"Nature's Numbers" opens Saturday at Don Harrington Discovery Center. 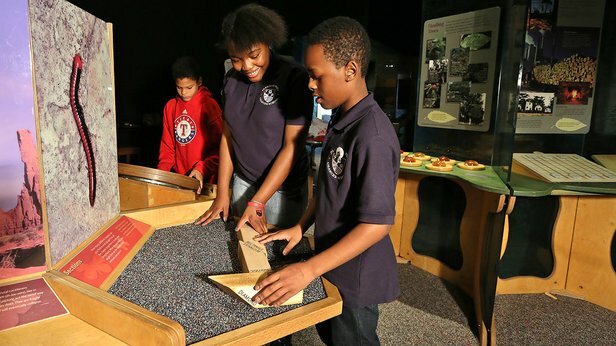 A new hands-on exhibition at Don Harrington Discovery Center shows that, no matter how hard you try, you just can't hide from math. Nature's Numbers, opening Saturday, explores the nature of math and math found in nature — from the shape of salt crystals to the pattern of dog spots to the symmetry of butterfly wings. 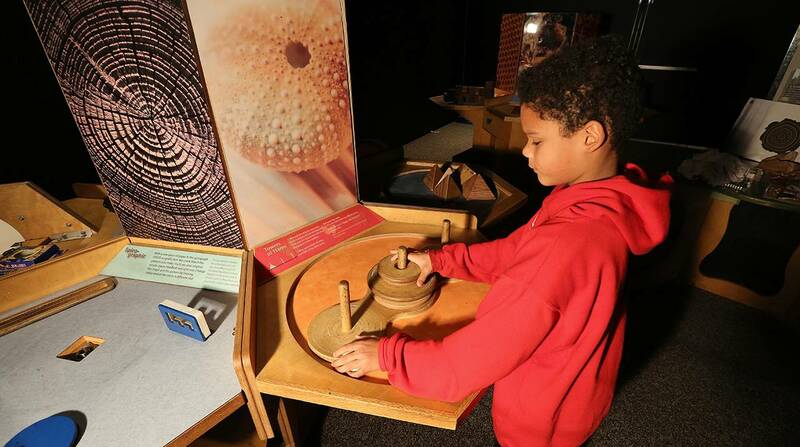 Designed and developed by the Franklin Institute in Philadelphia, Nature's Numbers features 20 interactive elements in four areas — Repeating Patterns, Shapes and Sizes, Designs in Nature, and Mathematical Inquiry. Visitors will learn about symmetry, the relationship between patterns and math, how to find patterns in nature and how mathematics helps us understand the natural world, according to a press release. Fractals in snowflakes — you know, like Elsa sang about — come to life in Repeating Patterns. 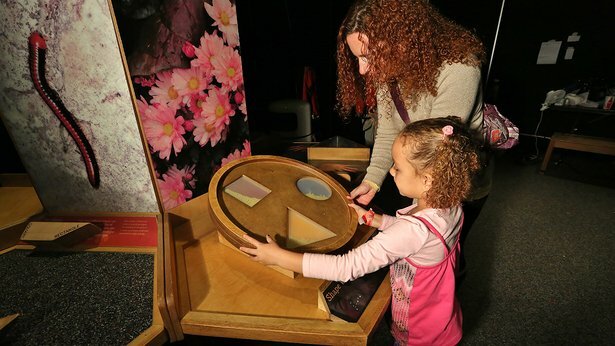 Visitors will use their senses of touch and sight to explore properties of light and color in Shapes and Sizes. They'll also solve nature's puzzles, sometimes literally. Nature's Numbers will be on view through Sept. 4 at the center, 1200 Streit Drive. DHDC members will get a preview at 7 p.m. Friday; the exhibition opens to the public at 9:30 a.m. Saturday. The exhibit also will be the focus of the center's "Discover for a Dollar," which offers $1 admission and evening hours from 5:30 to 9:30 p.m. June 7. Hours are 9:30 a.m. to 4:30 p.m. Mondays through Saturdays and noon to 4:30 p.m. Sundays through Labor Day; the center is closed Mondays during the school year.